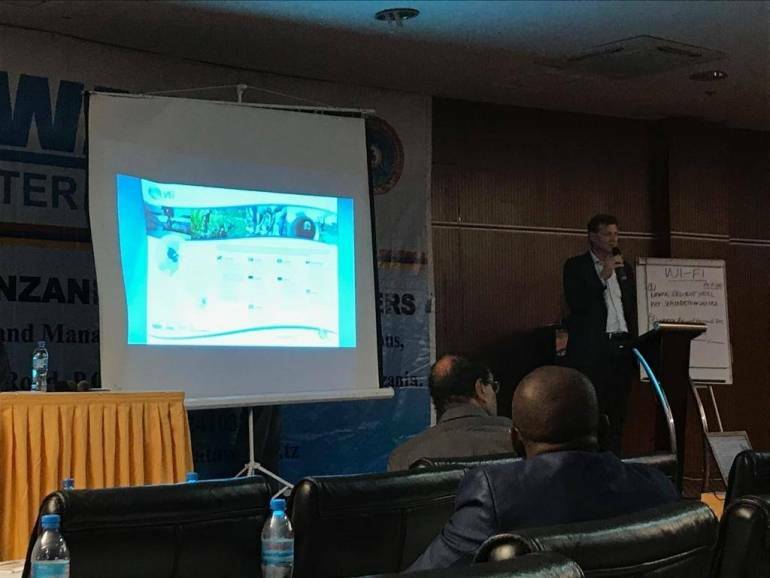 From 14-16 November, the annual conference from ATAWAS (Water Association of Tanzania) was held in Mwanza. VEI presented the Water Operator Partnership with Mwanza / WaterWorX. VEI also supported the Skills Competition (Dutch: fitterijwedstrijd) between 10 water authorities. We received a lot of positive feedback on our approach in the Water Operator Partnership. So room for growth in Tanzania!